At the beginning of round 2 when the countdown was ticking down i opened the scoreboard and clicked on one players profil, i pressed Y and then B very quick and then my screen got blury and my HUD disappeared and i couldn't move anymore, nothing worked on my controller except the dashboard button. 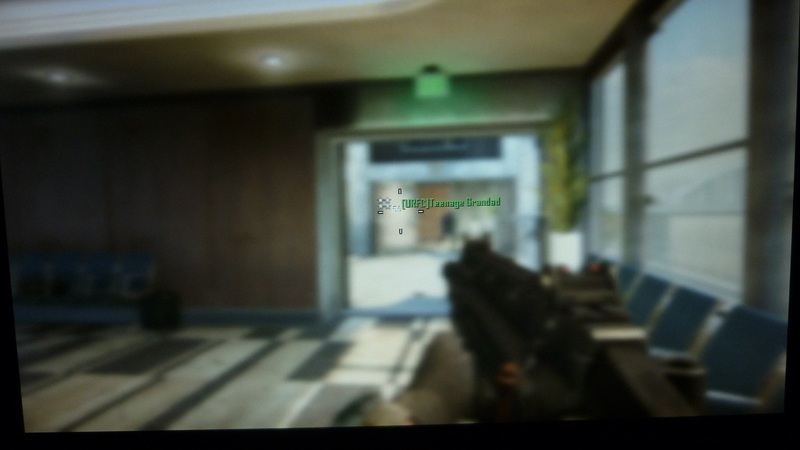 I made a photo as proof, everything was blury except the gamertags and the respawn text while watching a killcam. The blury effect is kinda similar to the lightning strike blury screen glitch. It happend to me too. It will probably be patch next month or so. An error occurred while trying to submit your post. Please try again. <<< WTF site developer!